Seeking a position as a Consultant Psychiatrist to use my educational background and professional skills to positively affect psychiatric care through work in such areas as disease management, addiction ,rehabilitation ,liaison psychiatric consultations to other departments in general hospitals . Licensed psychiatrist in Jordan and Saudi Arabia with seven years of experience providing top-notch psychiatric services in both in and out patient setting with long experience as general practitioner in many private hospitals in amman. quality patient care , fast and accurate medication . Consultant psychiatrist at Saudi military services (king Salman military hospital) .KSA –Tabuk . Duties: management and follow up of outpatient and inpatient PSYCHIATRIC CASES ,responsible for addiction clinic and detoxification of in and out patients setting. liaison psychiatric consultations to other departments in a 650 beds general hospitals(King Salman military hospital). Psychiatrist at Dr. Walid Sarhan Center . working as outpatient clinic with management of inpatient cases (psychotic, neurotic and addiction patient) . Al-Rashid hospital Center for Psychiatry and addiction ,Amman – Jordan (Psychiatric resident) . Italian Hospital – Amman , Jordan. International School Of Al-Shoueifat –Amman : school physician. 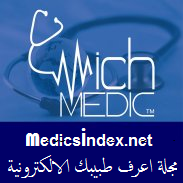 Luzmilla hospital Emergency Room general practitioner: Amman-Jordan. Kingdom Of Saudi Arabia , Ministry of Health . Primary health care Physician. 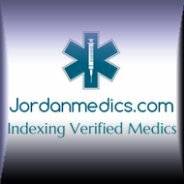 Royal Jordanian medical Services, Zarka Military Hospital , Emergency Room Physician . Zarka Government hospital ,internship program (intern). 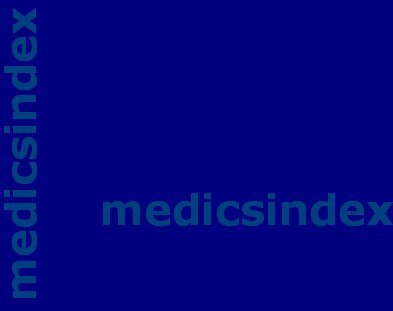 · 1979-1985 : M.B.Ch.B degree in Medicine and General Surgery . College of Medicine , Mosul University ,Iraq. · March 1987 : Passed the Jordanian medical council qualification exam. for intern doctors. · Feb , 2007: Passed Part 1 Jordanian board exam in psychiatry. 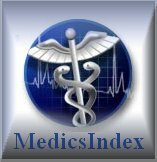 · March 2009 : Jordanian Medical council. Jordanian board in psychiatry and addiction. · Lamotrigine : A mood stabilizer . an update. · JUNE -2007: PANSS Rater in Schizophrenia research, Switzerland –Geneva. · Sexual attitude , behavior and Knowledge of married Jordanian men , not published , presented at first international congress of the Jordanian association of psychiatry with Dr . walid sarhan. · Psychiatrist aspect of polygamy in Jordan . (with Dr. Walid sarhan). · Many TV,RADIO, And news paper interview concerning puplic education of psychiatric issues. 1. participated in the middle east conference -educational activity at university of Jordan- March 6-8,2012. Amman, Jordan. 2.Lecturer in the third international congress of Irbid medical association. 3.Coordinator 0f Arab psychiatric journal: till April 2012. · Dr. Radwan Bany Mustafa: F.R.C. psych., Assistant Professor . Medical School .University of Jordan . · Dr.Zuheer dabbagh director 0f psychiatric department.king salman military hospital.KSA.